Rocket defense system sees first operational success south of Ashkelon; Follows heavy barrage of rockets, mortars from Gaza Strip. History was made on Thursday when the Iron Dome counter-rocket defense system intercepted a Grad-model Katyusha rocket fired from the Gaza Strip on Thursday, proving its capabilities for the first time in combat. IDF sources said that the rocket was detected shortly after it was launched in the direction of Ashkelon, south of which a battery was deployed on Monday. Two Tamir interceptors were fired at the Katyusha and the first intercepted it, a senior Israeli Air Force officer said. “This is a historic achievement and the first time that a short-range rocket was shot down in this way in the world,” one defense official said. The first Iron Dome battery was deployed outside of Beersheba in late March after Hamas and Islamic Jihad fired over 100 rockets and mortar shells into Israel in under a week. The IAF said that it planned to keep the Iron Dome in its current positions but would move the batteries to other cities within the range of Palestinian rocket fire over the coming weeks. Israel plans to increase the number of operational batteries to six in the coming years, with the arrival of $205 million the Obama administration has pledged it will provide Israel to purchase additional rocket defense systems. 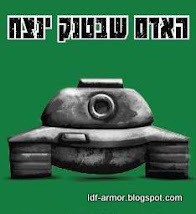 The Defense Ministry recently completed negotiations with Iron Dome manufacturer Rafael about the upcoming deal. Sources in the Air Force said that the Iron Dome was still undergoing an operational evaluation but would continue to be activated in the event of continued attacks from the Gaza Strip. On Tuesday morning (Mar. 15), IDF Navy fighters intercepted the cargo vessel Victoria which was loaded with weaponry. The vessel, flying under a Liberian flag, was intercepted some 200 miles west of Israel's coast. This incident was part of the Navy's routine activity to maintain security and prevent arms smuggling, in light of IDF security assessments. Security forces were met with no resistance from the crew on-board. The Israeli Navy is now leasing the vessel to an Israeli port for further, detailed inspection of the cargo. The vessel was on its way from Mersin Port in Turkey to Alexandria Port in Egypt. 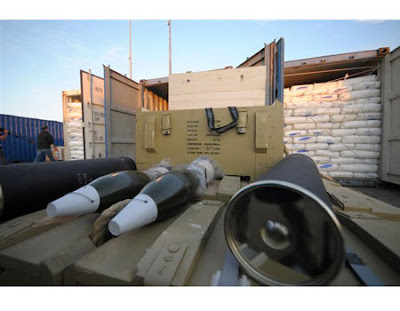 According to assessments, the various weapons on board the vessel were intended to be used by terror organizations operating in the Gaza Strip. The IDF would like to note that Turkey is not tied to the incident in any way. To see pictures of weapons found onboard the Victoria, click here. The operation was approved, understood to be necessary and carried out according to government instruction following the Chief of the General Staff's recommendations. Earlier on Tuesday morning, Lt. Gen. Benny Gantz updated the Minister of Defense, Ehud Barak, about the findings on board the vessel. The IDF and the Ministry of Foreign Affairs were alerted German authorities about Victoria’s interception as the ship was German property. In addition, the government of Liberia, whose flag it was flying under, was notified, as well as France because of its French shipping company. The operation was under the command of Commander of the IDF Navy, Maj. Gen. Eliezer Marom, and the interception was under the command of Special Navy Forces Commander. The vessel's crew and content will be transferred to an Israeli port for questioning and further inspection. 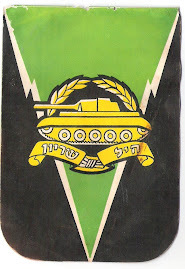 The IDF will continue its intelligence and operational activities in order to maintain Israel's security and prevent arms smuggling that will fuel the terror and strengthen its infrastructure in the Gaza Strip and in Lebanon. According to shipment documents and crew questioning, the vessel initially departed from Lattakia Port in Syria and then proceeded to Mersin Port in Turkey. Turkey has no connection to this incident regarding weaponry uncovered on board. 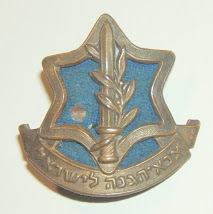 IDF Spokesman, Brig. Gen. Avi Benayahu said on Tuesday that the interception of the ship took place after lengthy surveillance. It is proper to link the event with the arrival of two Iranian warships at the Lattakia Port in Syria last month. Brig. Gen. Benayahu noted that there is no doubt that there is a connection between Syria, Iran and terrorist organizations. Brig. Gen. Benayahu emphasized that "every rocket that we take off the boat won't fall in Israeli territory." Some of the 230 120 mm mortar shells which were on-board the "Victoria". There were approximately 2,500 total mortar shells on the ship. The weaponry was transferred without the knowledge of the vessel's crew. Below is a preliminary list of weaponry and weaponry systems discovered and unloaded this morning at the Ashdod Port hidden in the cargo of the “Victoria” vessel. It is important to note that the C-704 shore-to-sea missiles have a range of 35 kilometers and according to assessments, their intended destination to the Gaza Strip would have constituted a significant gain in the weapons capabilities of terror organizations operating there. Canister containing the C-704 anti-ship shore-to-sea missile. The missile, used by the Iranian military, has a range of 35 km and was intended for the use of terrorist organizations in the Gaza Strip. The identification document for the anti-ship missiles was in Persian and contained emblems of the Iranian government throughout. In addition, the ship left from the Syrian port of Lattakia before stopping in Turkey to make its way to Egypt. 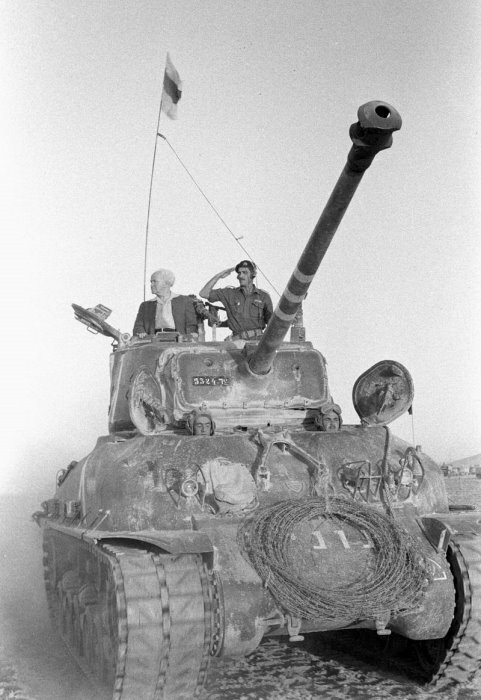 To the IDF’s understanding, Egypt and Turkey had no prior knowledge of the weaponry. An instruction manual for the C-704 anti-ship missile written in Persian further highlights Iran's involvement in the weapons smuggling on-board the "Victoria". 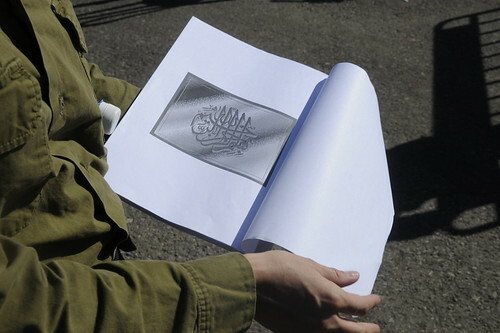 The manual contained various emblems of the Iranian government. This incident further demonstrates Iranian and Syrian involvement in strengthening and arming terror organizations in the Gaza Strip and elsewhere. An IDF delegation headed by OC Home Front Command, Maj. Gen. Yair Golan, landed in Haiti last night . Today, delegation commanders and search and rescue officers who arrived in Haiti on Friday held a consultation meeting. Furthermore, OC Home Front Command, Maj. Gen. Yair Golan, and the Israeli ambassador to Haiti, Amos Radian, met with the prime minister of Haiti and toured the demolished UN headquarters and other disaster areas, in order to assess the continuation of the Israeli aid. So far, 383 people have been treated in the hospital, among them dozens of children. 140 life saving operations were executed and seven babies were delivered. As of now, approximately 60 patients are being treated in different departments of the hospital. Last night, two children who were trapped under the ruins of a building for seven days and then rescued by an American team were brought to the IDF hospital for treatment. 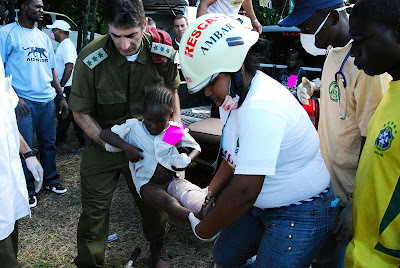 Approximately 43 rescue teams from around the world, comprised of 1800 rescue personnel and 160 dogs, are actively operating throughout Haiti. 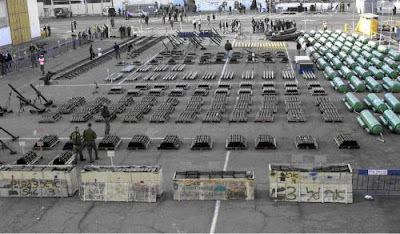 Roughly 500 tons of weapons, rockets, and missiles was uncovered aboard the cargo vessel “Francop” flying an Antiguan flag, which was intercepted and brought to the Ashdod port. The Israel Navy force which intercepted the ship included naval commandos, missile boats, intelligence and explosive experts. 36 shipping containers with 500 tons of weaponry were found on the ship disguised as civilian cargo, and hidden among hundreds of other containers onboard. 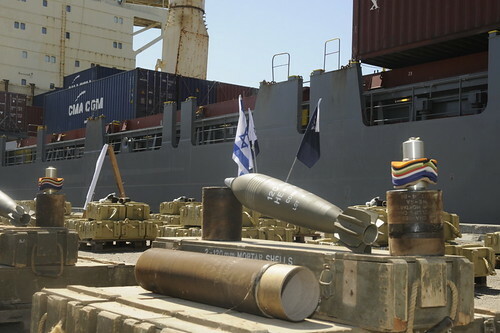 Israel Naval and Engineering Corps forces are currently unloading the containers and are sorting through the various types of weaponry found aboard. 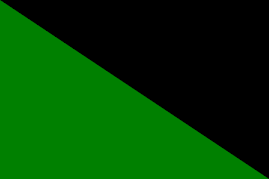 The naval commando force boarded the vessel and conducted an initial search. The search was conducted in accordance with the usual search protocols as dictated by International Law. Following the initial search and after it became clear that the vessel was carrying weapons, the vessel was directed by the Israel Navy to dock at the Israeli Ashdod Naval base for additional searches and a detailed inspection of the hull’s cargo. It should be emphasized that the captain of the ship agreed to the search. 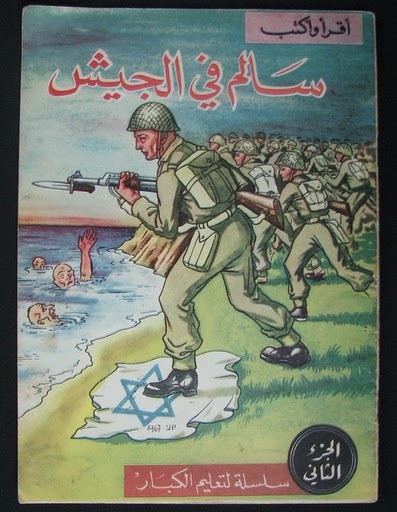 The Israel Navy conducted all activity without any force. The weapons found onboard the ship originate from Iran, and were intended for the Hezbollah terror organization, for use against the State of Israel and its citizens. The weapons uncovered at sea last night constitute a harsh violation of UN Security Council Resolutions 1747 and 1701 that strictly forbid Iran from exporting or trading any form of weapons. This is a well-known Iranian technique, taking advantage of cargo ships flying different flags in order to smuggle containers loaded with large amounts of highly volatile weaponry to terrorist organizations such as Hezbollah. Following the necessary inspections of the boat, it is expected to be released. The overnight operation was authorized by the Prime Minister and the Minister of Defense of the State of Israel. 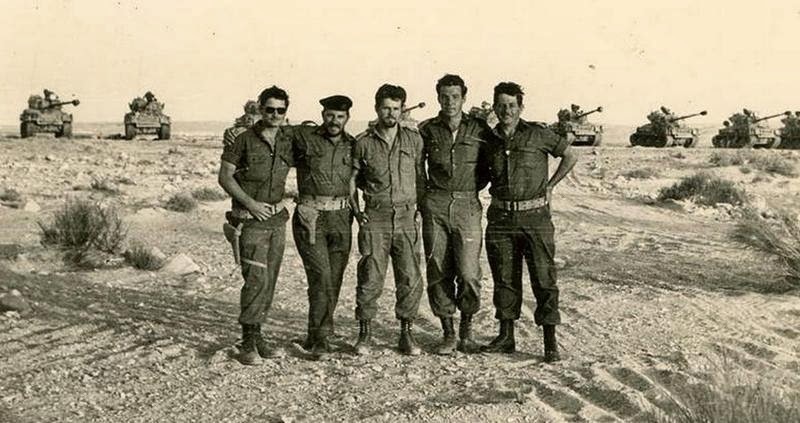 Commander of the Israel Navy, Maj. Gen. Eliezer Marom, commanded the operation from a forward command cell. The IDF Chief of the General Staff authorized the operation, after the confirmation of intelligence information gathered by the IDF. The IDF has another new weapon in it's arsenal, a robotic snake. This Self-propelled robot is able to broadcast video using a reconnaissance camera and sound to a monitor and control station. The robotic snake, which is about two meters long and is covered in military camouflage, mimics the movements and appearance of real snakes, slithering around through caves, tunnels, cracks and buildings, while at the same time sending images and sound back to a soldier who controls the device through a laptop computer. Able to bend its joints so well that it can squeeze through very tight spaces, the new device can even be used to find people buried under collapsed buildings. The snake is also able to arch its body, allowing it to see over obstacles through its head camera. Researchers studied the movements of live snakes in order to create the most natural and realistic robotic version. The IDF plans to provide combat units with these devices. Besides recording multimedia, the snake is also designed to carry explosives. The Israeli Ministry of Defense, with experts from the Technion-Israel Institute of Technology, based the design of this intelligence-gathering robot on a previous project of Ben-Gurion University, which created a slew of robotic animals with special abilities. 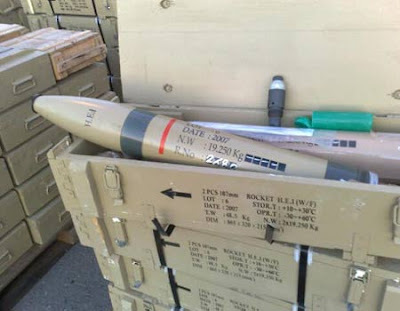 Within the next few months, one of the Armored Corps battalions will receive the first Kalanit APAM shells for a trial week before the shells start being used. 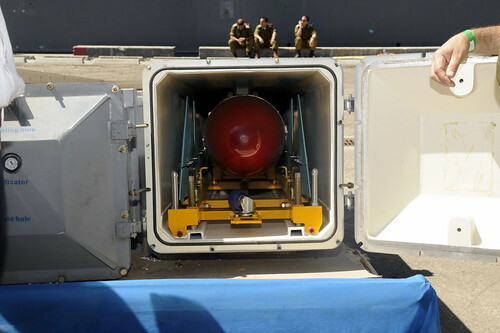 Israel Military Industries, the producer of the Kalanit, is currently producing hundreds of shells, some of which will be tested within the brigade and who will be the first to be equipped with the new sophisticated shell. 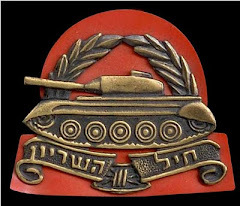 The shell is expected to be in use by 2010, and all of the Merkava Mark III and Merkava Mark IV tanks of the Armored Corps will be equipped with it. The Kalanit shell, which is suited for a 120 mm canon, was constructed mainly to function against hidden anti-tank operators and those rendering a normal shell ineffective. The Kalanit is shot above the anti-tank operator, stops in the air and explodes into six charges of different sizes, whose shrapnel seriously damages the operator and silences it. The new shell is part of a series of tools the IDF is being equipped with in order to decrease the damaging of AFVs by anti-tank weapons. 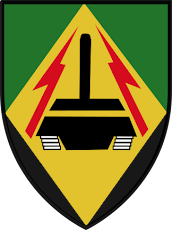 Among them are the Wind Coat, an active defense mechanism for tanks, which has recently entered service in an Armored Corps battalion, and the Spur Arrow, an active defense mechanism for IDF Namer infantry fighting vehicles, which is currently being developed. 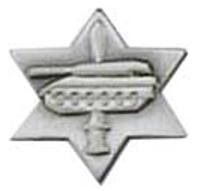 The Kalanit shell was developed from the Rakefet APAM shell, which has been used in the Armored Corps for the past few years, and is suited for a 105 mm canon. The Kalanit, as opposed to the Rakefet, automatically receives the computerized location of the target. Once that takes place, the tank crew hits the target by pushing a button and the Kalanit will do the rest. When using the Rakefet, the tank crew has to identify the location of the target by itself before entering the chamber. The automatic data identification allows the tank crew to keep the shell in the barrel constantly and fire it immediately, when necessary. Another advantage of the Kalanit resulting from that, is the possibility to change the shell’s assignment when it is already in the chamber. 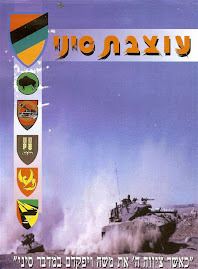 While the Rakefet is constructed for 105 mm canon tanks like the Magach and the Merkava Mark II, the Kalanit can be used by the more developed tanks of the Armored Corps: the Merkava Mark III and the Merkava Mark IV. The Kalanit, which represents the spearhead in the field of munition worldwide, can be also be used to damage buildings, helicopters and other tools as well, through the different uses of the six charges in the shell. For the soldiers it only means pushing another button.